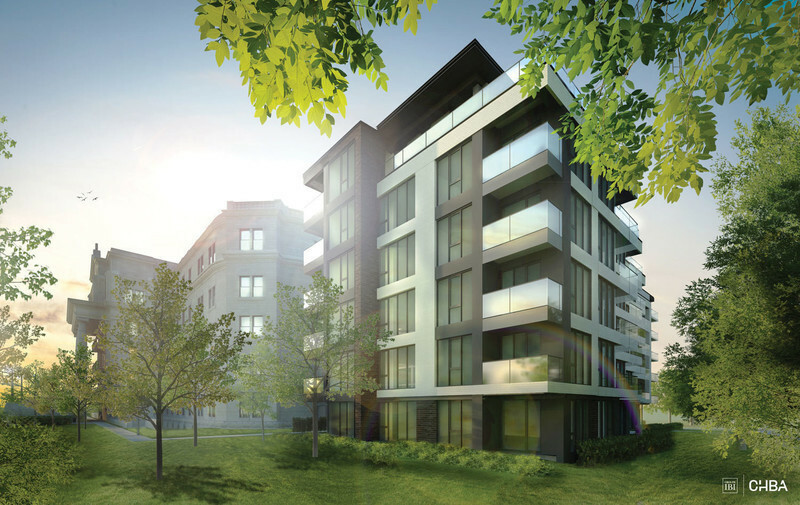 DevMcGill unveils its new condominium project: Beaumont. Attentive to their customers needs, the market demands and other comments received since the launch of the project, the developer, in association with Sobeys, decided to make positive adjustments to the project in order to improve the lifestyle quality of its residents and for future owners joining the big DevMcGill family. 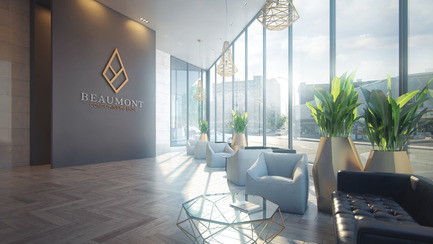 A mixed-use real estate development, Beaumont will rise up on Côte-Saint-Luc Road, between Earnscliff and Clanranald Avenues, and will offer approximately 140 condominiums with 1 to 3 bedrooms, as well as penthouses. 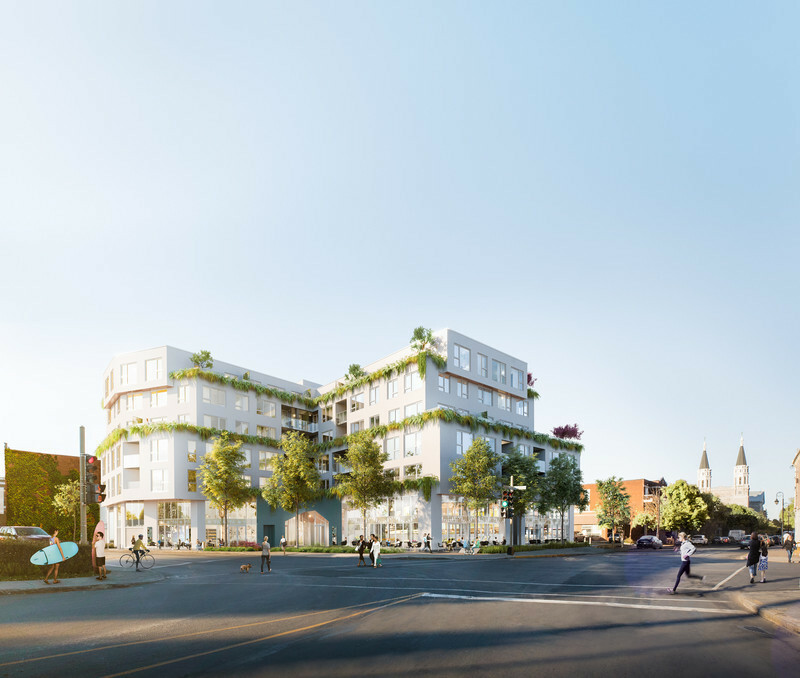 The project will also house a commercial space which will include an IGA grocery store, a tremendous asset for future residents. Beaumont will present architecture that harmonizes with the local urban landscape; a design featuring modern lines and contemporary materials. Construction is set to begin in 2016-2017. After several months of working with its partner and the district, the developer is ready to unveil innovations built into the original design. 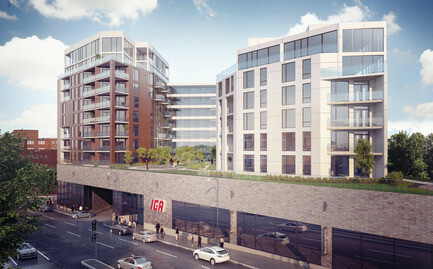 The many improvements include; increasing the energy efficiency of the building, reducing construction costs and therefore better selling price, a large variety of plans, an architecture allowing a greater amount of sunshine in units, adding greenery on the rooftop terrace, a revision of the common areas to minimize the monthly condo fees and the withdrawal of the owners lounge, adding the benefit of a larger gym and a more spacious terrace. 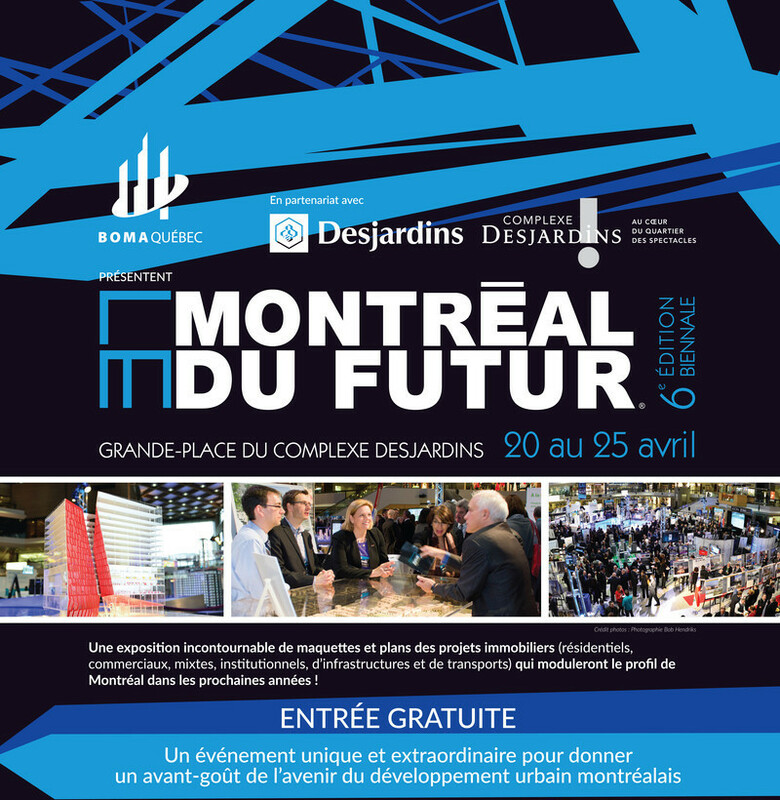 To bring the project to life, DevMcGill is collaborating with Architect Firm Régis Côté et Associés and the designers team of Gauvreau Design. The reconfiguration of the two towers, to make one U-shaped tower, lightens the building structure while keeping a fully glazed section. 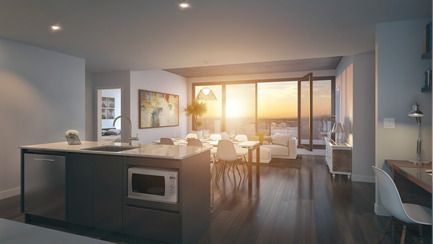 Thanks to the height as well as a generous amount of windows, the units will offer unobstructed panoramic views that will extend as far as the St. Lawrence River and Lake St. Louis as well as Mount Royal, St. Joseph’s Oratory and the Laurentians. 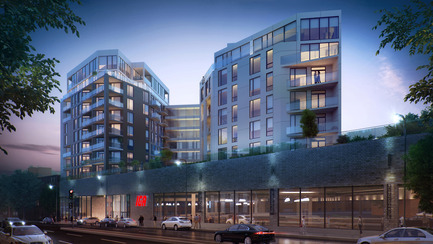 The abundance of glass, including the sleek glass railings for the balconies and terraces, will serve as a key architectural element for the project, complemented by other noble materials such as metal framing and lintels as well as decorative masonry work. 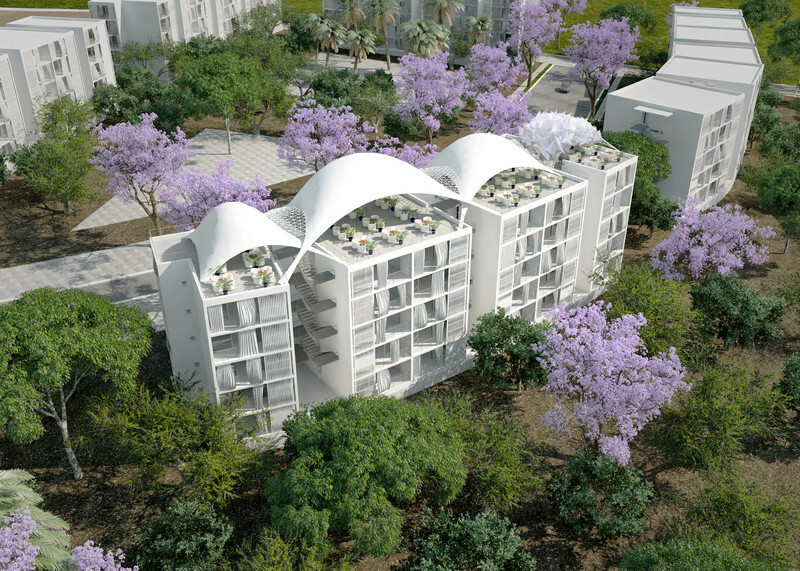 Residents will benefit from a gym, underground parking, and exterior common areas: a pool with lounge chairs as well as a landscaped terrace with barbecues and relaxed seating areas. 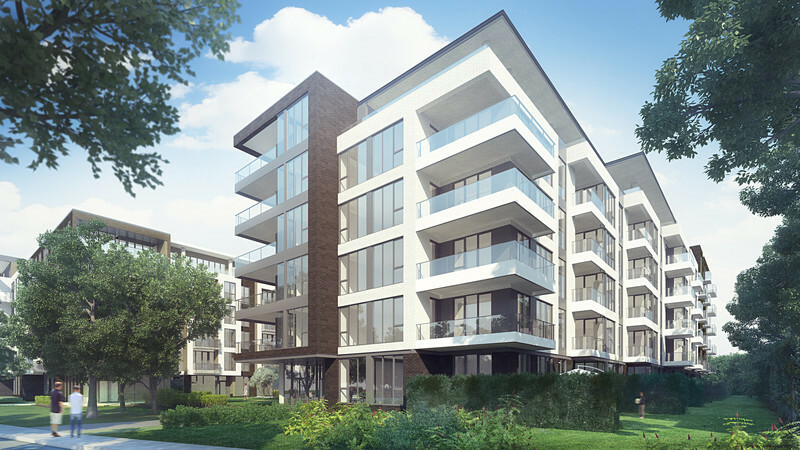 Furthermore, the NDG neighbourhood is well-known for its streets lined with mature trees and its many vast parks, including NDG, Loyola and Trenholm Parks. Residents will have access to numerous outdoor amenities, including 19 km of bicycle paths, multiple playgrounds, sports fields, outdoor and indoor pools, not to mention many outdoor skating rinks and arenas. The borough is home to 50 private and public schools, including Collège Villa-Maria, as well as two universities. NDG also offers several cultural and community centres, libraries and so much more. The Sales and Visit Gallery is open to the public. The new floor plans and price lists are available for consultation. 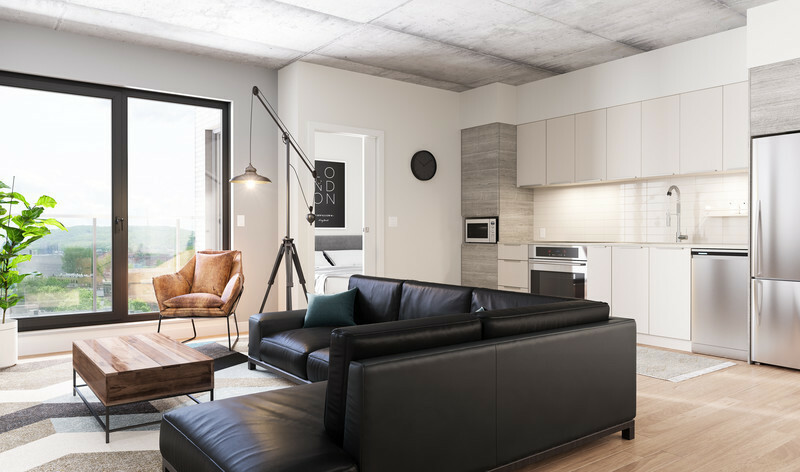 To see the finishing materials up close and to discover the lifestyle offered by Beaumont, fully furnished and decorated kitchen and bathroom vignettes have been built in the Sales and Visit Gallery. 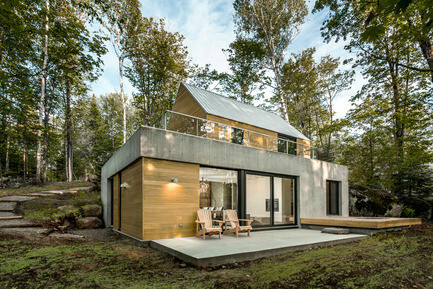 Since his inception in 1998, DevMcGill has established a reputation as a renowned award-winning real estate developer with solid experience. 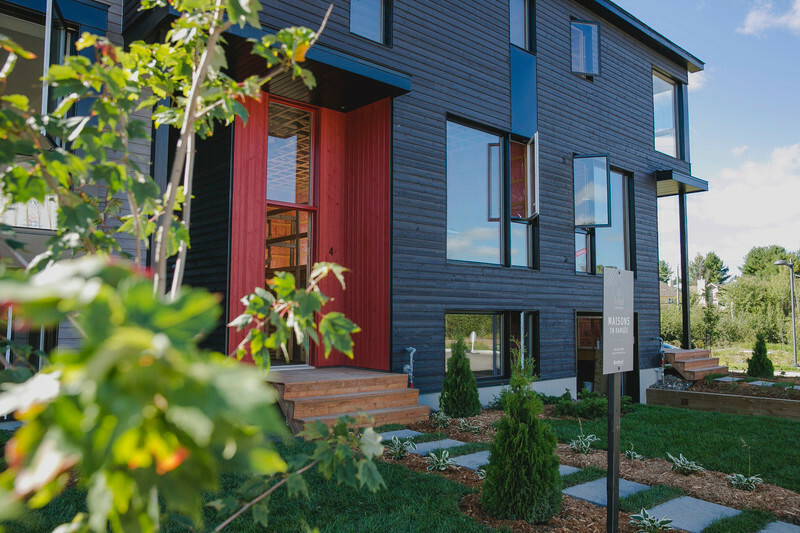 DevMcGill has developed over 20 highly acclaimed condominium projects and have received many industry awards including Builder of the Year, Environment and Energy Efficiency Award LEED Silver as well as the prestigious Montreal Architectural Heritage Award. 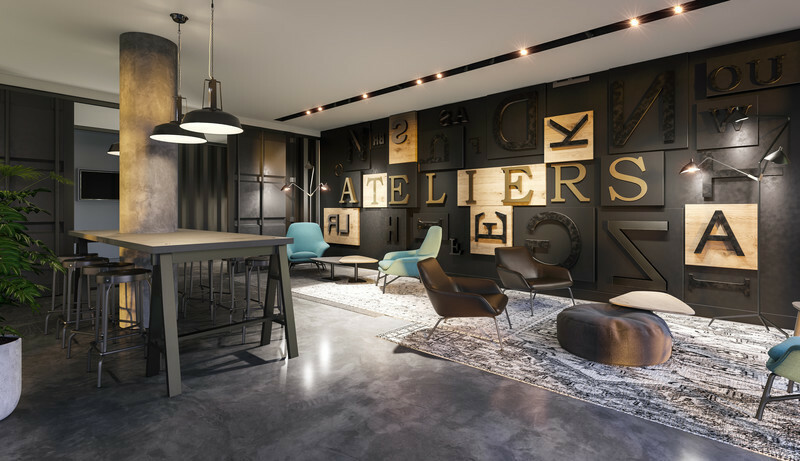 Their unique philosophy is based on building exceptional living environments that meet the desires and lifestyle expectations of today’s homebuyers while maintaining the unique personality and historical character of the neighbourhood. 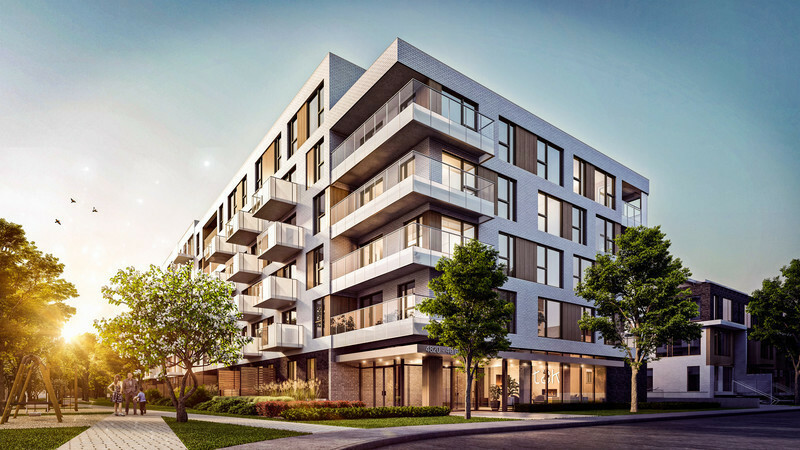 They currently have several projects underway, including Castelnau Phase IV facing Jarry Park and the ArtHaus, perched above the Hotel Le Germain and located in the Ottawa’s Art Court District (under construction). For more information about DevMcGill, visit their website at www.devmcgill.com. Proudly Canadian, with headquarters in Stellarton, Nova Scotia, Sobeys has been serving the food shopping needs of Canadians for 107 years. A wholly-owned subsidiary of Empire Company Limited (TSX:EMP.A), Sobeys owns or franchises approximately 1,500 stores in all 10 provinces under retail banners that include Sobeys, Safeway, IGA, Foodland, FreshCo, Thrifty Foods, and Lawton’s Drug Stores as well as more than 330 retail fuel locations. Sobeys and its franchise affiliates employ more than 125,000 people. The company’s purpose is to help Canadians Eat Better, Feel Better and Do Better. More information on Sobeys Inc. can be found at www.sobeyscorporate.com. 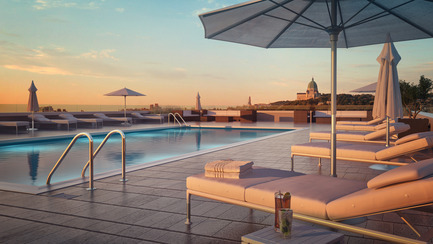 The rooftop terrace is a veritable oasis with his heated pool and sun lungers. Splendor as far as the eye can see! 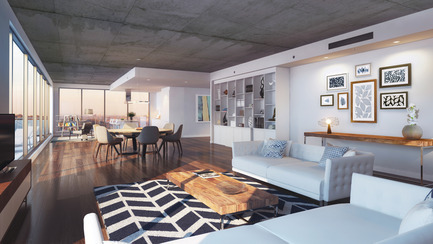 Refined and bright interiors, designed to maximize space. A living space in accordance with your personality and needs, a conception that suits your your style.